The Portable Evaporative Cooler – Industrial is ideal for large, open environments alongside manufacturing machinery and process lines. 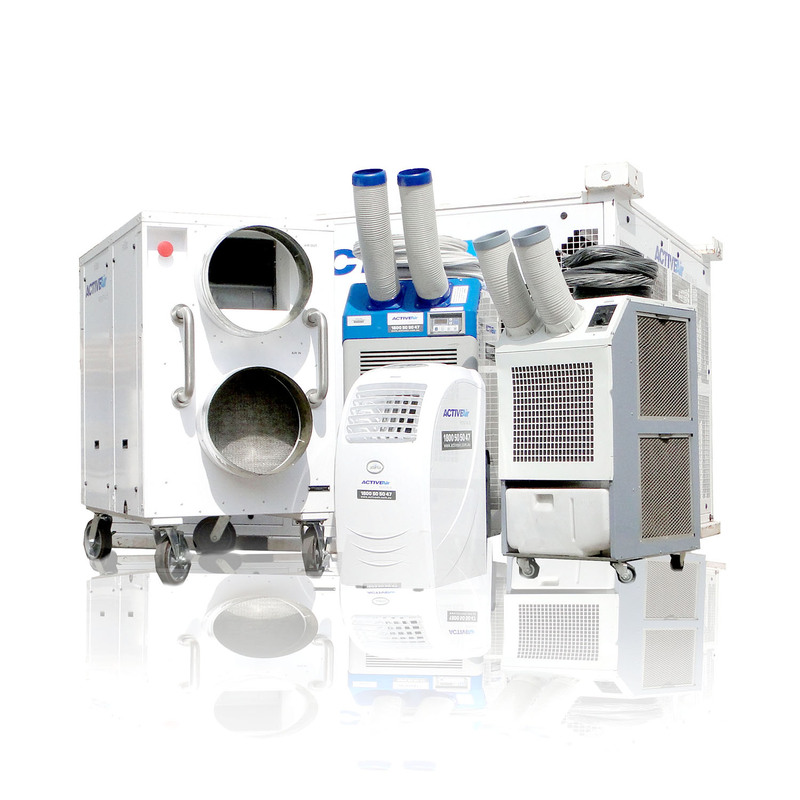 The Portable Evaporative Cooler – Industrial has a robust design that pumps a huge 8000m3 of air per hour. These units are ideal for large, open environments alongside manufacturing machinery and process lines. They operate from a single 10 amp power point and do require connection to a water supply.